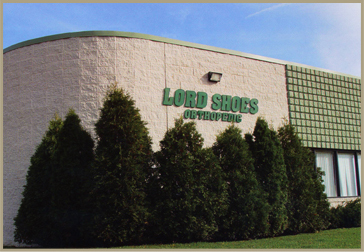 Welcome to Lord Shoes, Inc.
Lord Custom Molded Shoes has been offering a large selection of fashionable styles in many colors since 1986. Styles can be changed to the preference and needs of your patient. 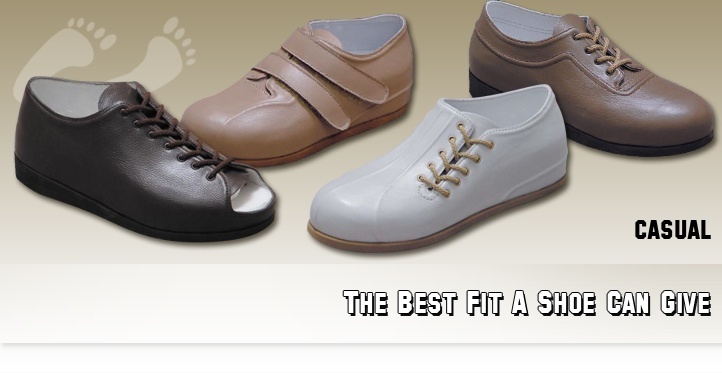 Our shoes are specially constructed for the needs of diabetic patients. Therefore, it is imperative to mention this on orders. 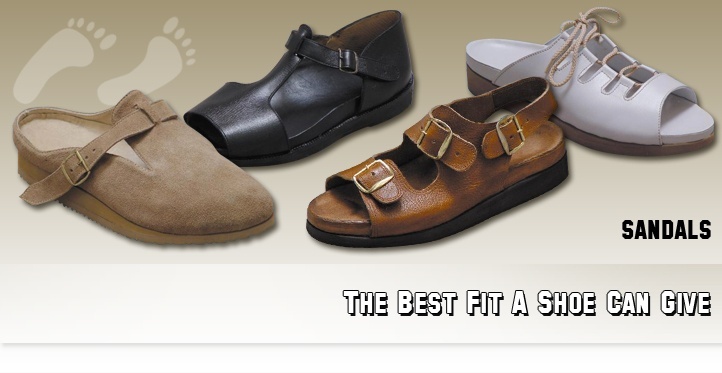 All shoes are fabricated with top quality leather and materials and are leather lined unless specified otherwise. Please be sure the cast you send will give us a proper impression of the foot. Your impression makes an impression on us. 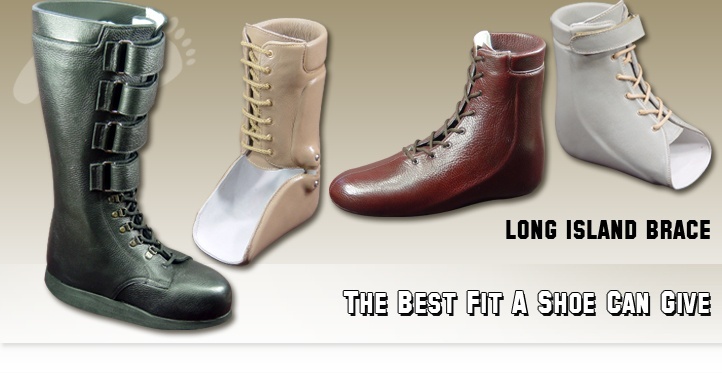 Our shoes are constructed to alleviate multiple problem conditions of the foot. 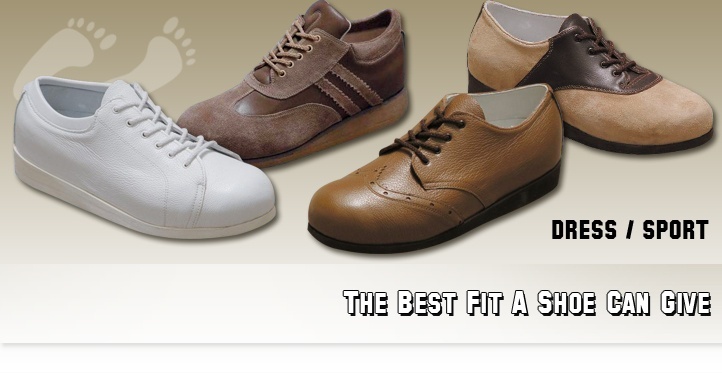 We take care in meeting our obligation to fabricate a perfect fitting shoe. Our turn around time is 7-10 Days for all of our products..
We offer many styles including casual, dress, sport, hiking and workboots. 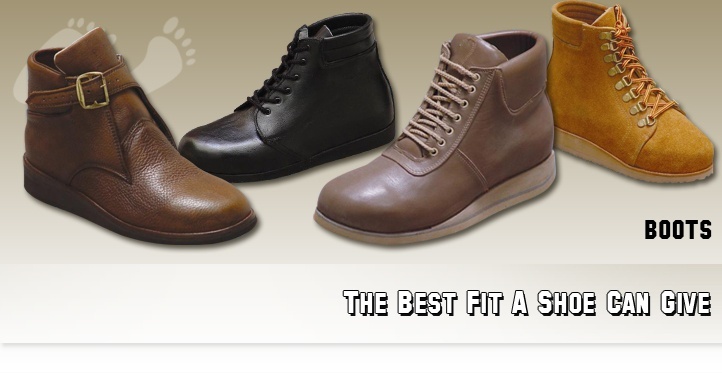 All our shoes and boots can be made for men, women and children. Our products are made with the finest quality of leather and is handcrafted by master orthopedic cobblers. Here you will find all the options and modifications to help ensure the perfect fit and alleviate numerous foot conditions. You will find the available soling options, lining options and removable inserts options as well as choices of colors. Our Leather Ankle Gauntlet AFO provides ultimate control and accommodates a wide range of diagnoses. The articulating leather AFO's are handcrafted with Tamarack ankle joints. The partial Foot AFO is made with toe filler that is built in with a full plastic foot plate. Our durable Walkers are designed for severe ankle instability and other conditions.